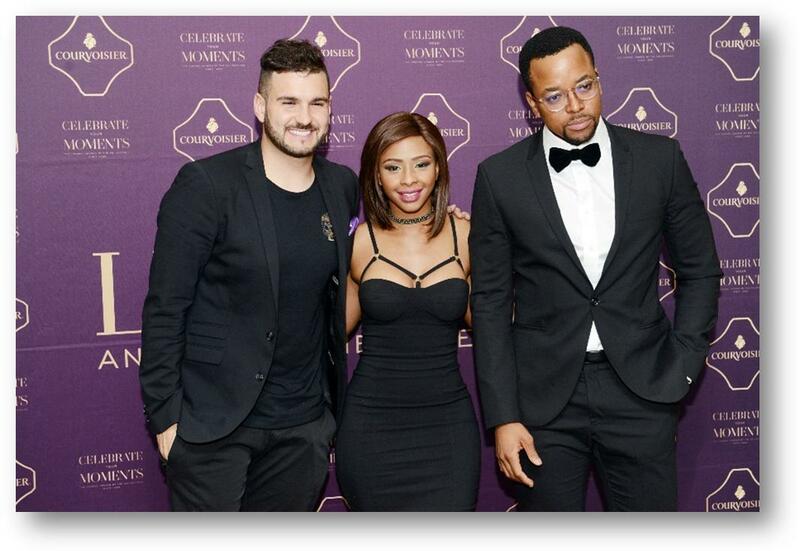 Supplied: Courvoisier ready to follow in the successful footsteps of the first Lumiere evening. The second in the Lumiere dinner-theatre series will take place at Nineteen in Steyn City on September 22 and marks the final opportunity for diners to be swept up in an evening of luxury, decadence and exceptional taste. At Steyn City, Mi Casa’s musical front man, wannabe chef and host for the night, J’Something, is again ready to welcome patrons to an unforgettable evening, taking them on a journey of indulgence, with a six-course menu, accompanying music & dance arrangements and signature Courvoisier cocktails. Offering an adventure into gastronomy, J’Something and executive chef, Bryce Grantham have created a decadent menu tailored to tease the palates of guests in search of an unforgettable culinary experience. On the French-inspired six course menu, a jellied duck consommé, black truffle and hazel nut soup will be accompanied by Courvoisier VS while the main course of Black pepper caramel duck, will be complimented by Courvoisier VSOP which offers a delicate bouquet of oak and exotic flowers, to name but a few of the decadent dishes. Tickets for this exclusive event is available from Webtickets, R1 000 all-inclusive.